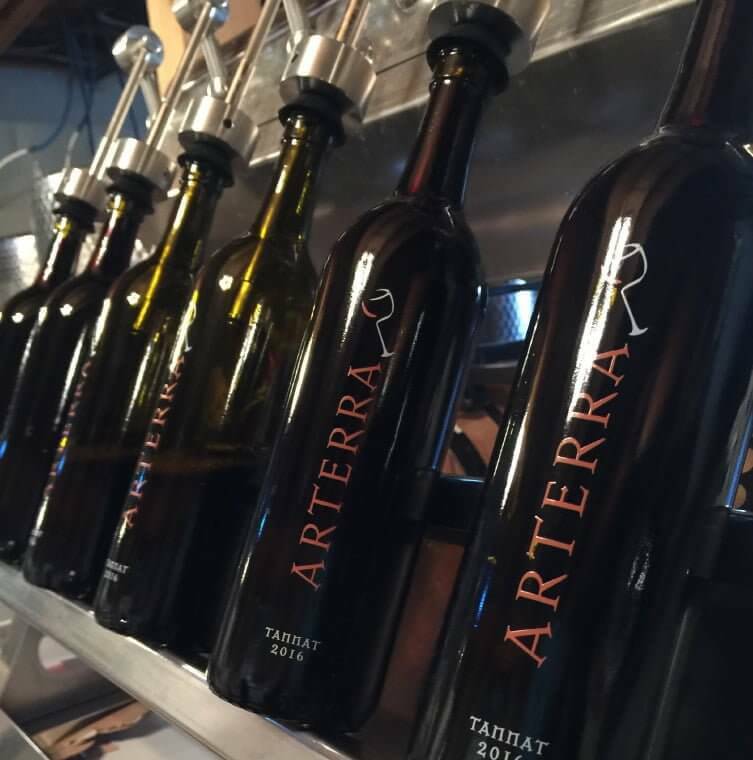 Arterra Wines: Quality wine, gifts, and experiences in northern Virginia. 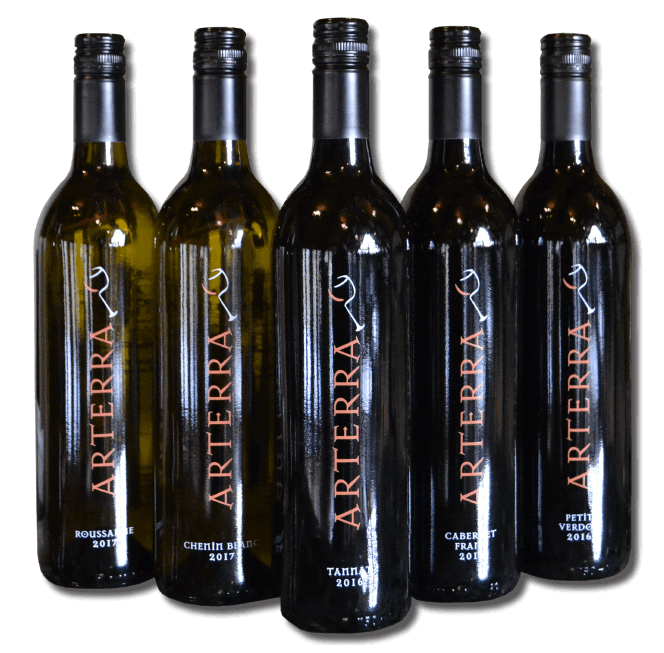 Nestled on a beautifully wooded estate, Arterra wines promises a distinctive wine experience. 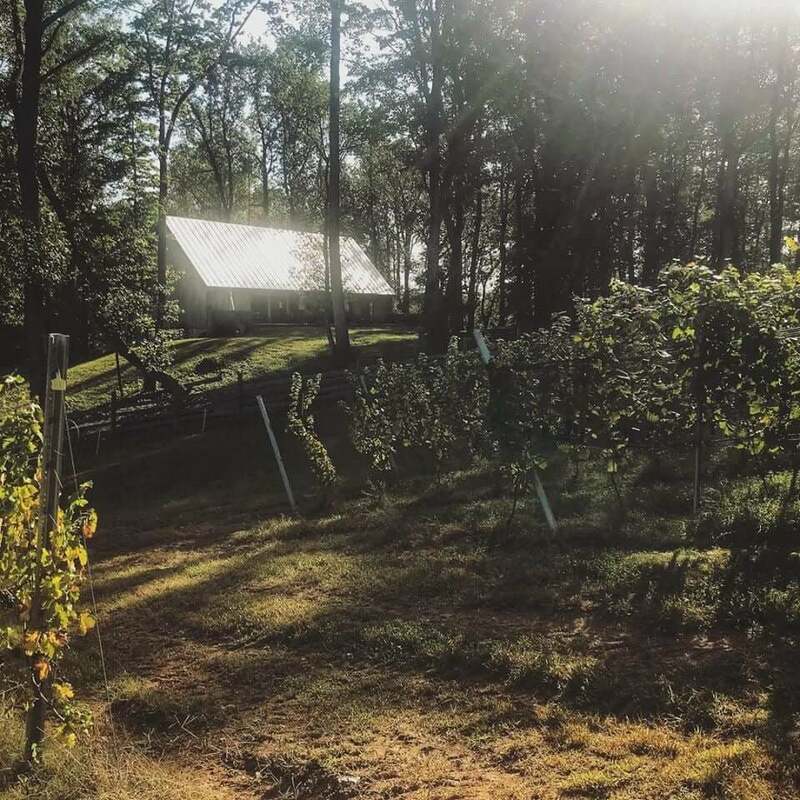 Ancient techniques integrate with modern capacity to produce a progressive clean wine, intended to be a truly authentic ‘Virginia Style’ wine. 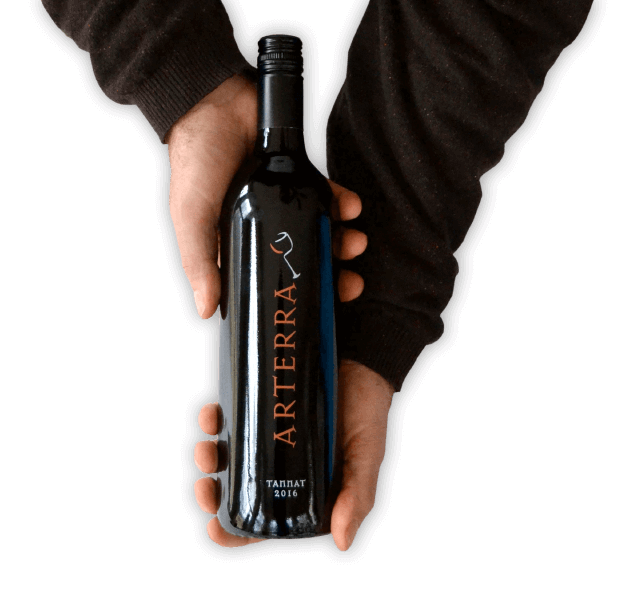 This is done with native yeast fermentations, neutral oak, and no additives. 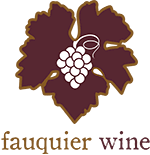 We grow the highest quality fruit, and express vivid flavors, rich texture, and robust character.